What is Wifi Wealth System? What is wrong with the Wifi Wealth System? 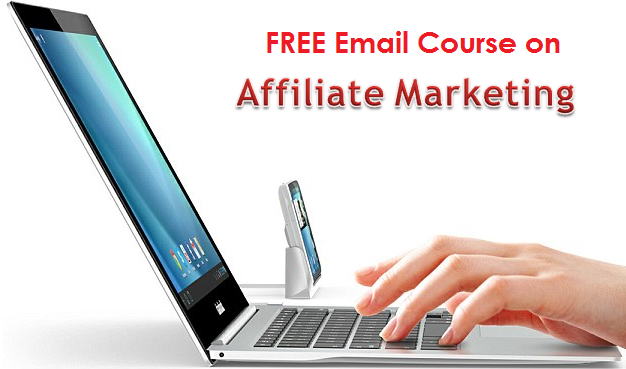 There are different ways to earn from the internet and the most popular one is affiliate marketing. When you do it wisely there is a chance that you will prosper but sometimes people like to take shortcuts to earn fast, easy and quick. That is why programs like done for you affiliate marketing schemes have become popular since it offers a system where it takes you less efforts to earn by using a certain method. One of such program is the Wifi Wealth System which offers you to earn unlimited $80 commissions online. Is it really reliable? Read below so we can show you the answer if you wonder is Wifi Wealth System a scam? 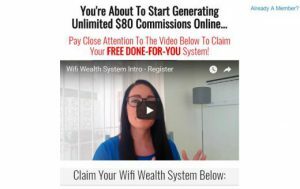 One thing that catches the attention of many regarding the Wifi Wealth System is its promise that you can potentially earn unlimited $80 commission online by using its system. 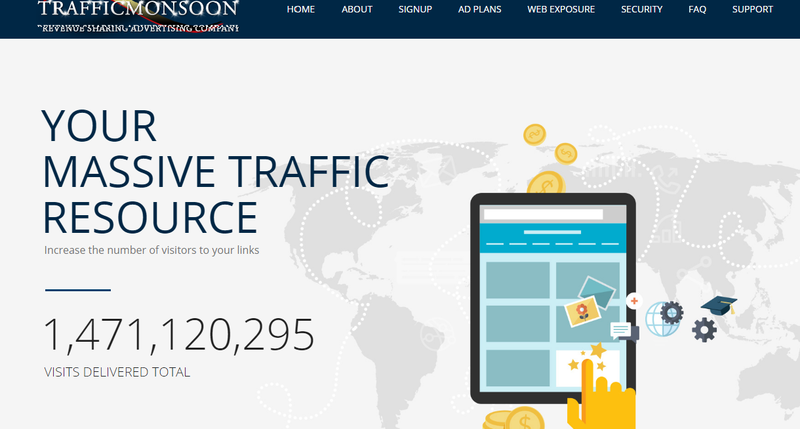 In its sales pitch, the creator of the program, Anji Long, claims that she can help you earn potentially about $400/day by using its affiliate marketing system. It is already a done for you program and there is hardly anything else you need to do in order to earn commissions. All it takes is for you to send referrals to the system and you automatically earn commissions when the referral links are traced to you. But as you go along the program you will find out something is not right. The subscription for Wifi Wealth System is free. Apparently the use of the system is not free after all since after you sign up you will be introduced to three programs to which Anji Long is affiliated and will be encouraged to purchase membership. These three programs are Ebates, Motor Club of America (MCA) and Aweber. As you complete the final step of joining Wifi Wealth System, Anji will provide you her affiliate link for all the three programs which you will use at your Wifi Wealth System account when promoting the three companies altogether and not individually. You earn from Ebates cash back for the products you purchase from the platform. Anji who refers the program to you will also earn a commission. In the same manner you will also earn commissions whenever anyone you referred to the platform makes a purchase from Ebates. The commission you will earn is $5 for every $25 worth of purchase of your referral. You only earn the commission if you use your own Ebates affiliate ID when referring others to the platform. In case you forget to provide your own link then Anji will automatically get the commission. As for the MCA commission, Anji claims that you will earn a commission of $8 per referral only when you pay for the MCA Total Security to become its associate. However, this claim appears to be tricky since if you try consulting to the MCA customer service, joining as an associate to become entitled to the commission is free. That is where Anji tricks its Wifi Wealth System members. By making them believe that paying for the MCA Total Security is mandatory to be eligible for the commission Anji will maximize her own commissions for such additional sign ups. 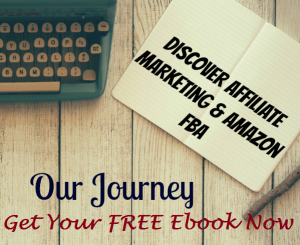 By using the “done for you” system of Wifi Wealth System you have a good start in earning a commission from affiliate marketing. However, you should also consider about the side of getting traffic to your affiliate links to make it work for you. By paying for the solo ads that Anji suggests in order to gain traffic greater risk is involved as it system works through an email based advertisement which is costly and you might lose money instead of earning when your commissions are not enough to cover for the expenses for the solo ads. Anji by the way will also earn commission from the solo ads you buy from Udimi.com. Is Wifi Wealth a scam? There is a borderline between the system being a scam and not a scam. Anji obviously is exploiting its members to sign up for services to which she is an affiliate in order to earn commissions by giving misleading information to force them to sign up. There are some risky investments that you need to make too and if you are not careful you are likely to lose money while Anji does not spend a dime but is simply leveraging over your investment without any financial risks on her end. While Wifi Wealth is not a scam per se the manner how its creator manages to leverage on other people’s money to earn commission is considered to be very misleading and tricky. Is Turbo Wealth A Scam? IS HOME WEALTH REMEDY A SCAM? – STAY HOME AND AVOID IT! Is Social Commissions a scam? Is Get Weekly Paychecks A Scam? Is Ultimate Goldmine a scam? Not a goldmine after all.